Home > Consumer > About wool > Did you know? British wool - did you know? Interesting facts about the history of British wool and British sheep breeds. Fossilised remains suggest that sheep evolved between 10 and 20 million years ago in the mountains of Central Asia. Sheep were introduced to the UK in 4000 BC by Neolithic settlers. There are 15 million sheep in the UK. Each sheep fleece produces over 2kg of wool. 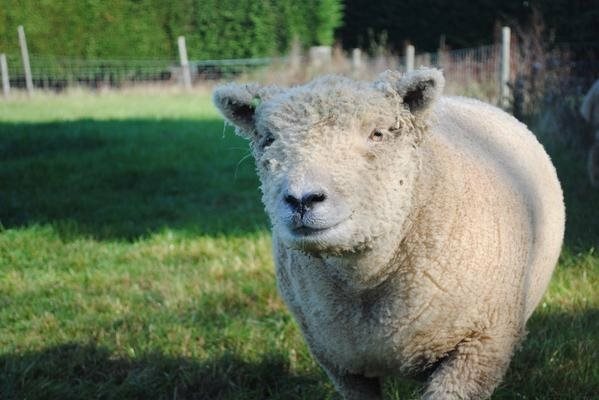 There are over 60 pure breeds of sheep in the UK. Sheep are shorn every 9-12 months. British wool carpets are the number one choice in commercial settings (hotels, airports, cruise ships). Wool is totally renewable - as long as there is grass for sheep to eat, wool can be produced. There are over 40,000 wool producing farms in the UK.